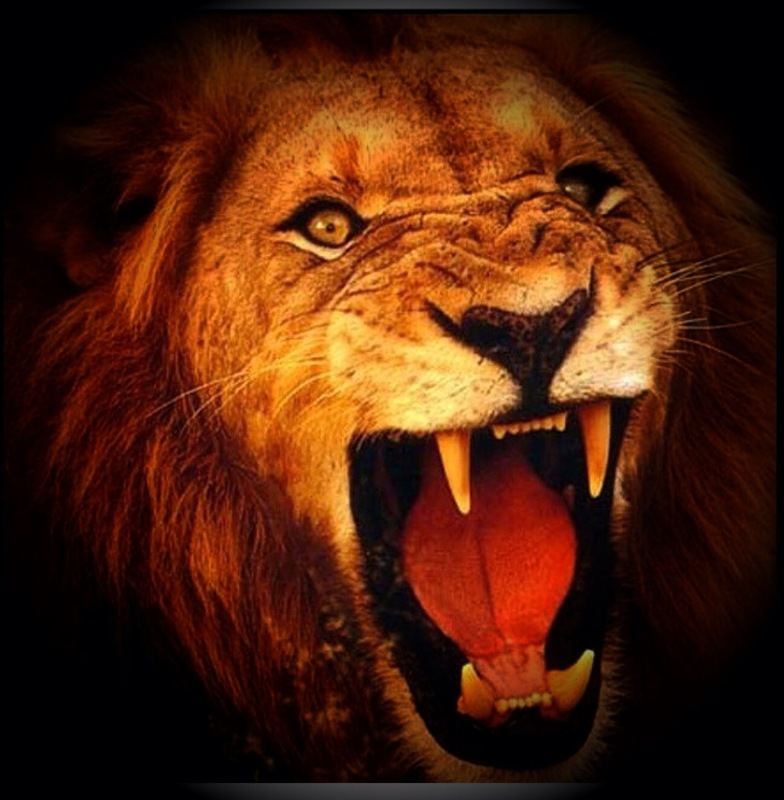 Like my zodiac twin, Leo the lion, I am roaring with pleasure! 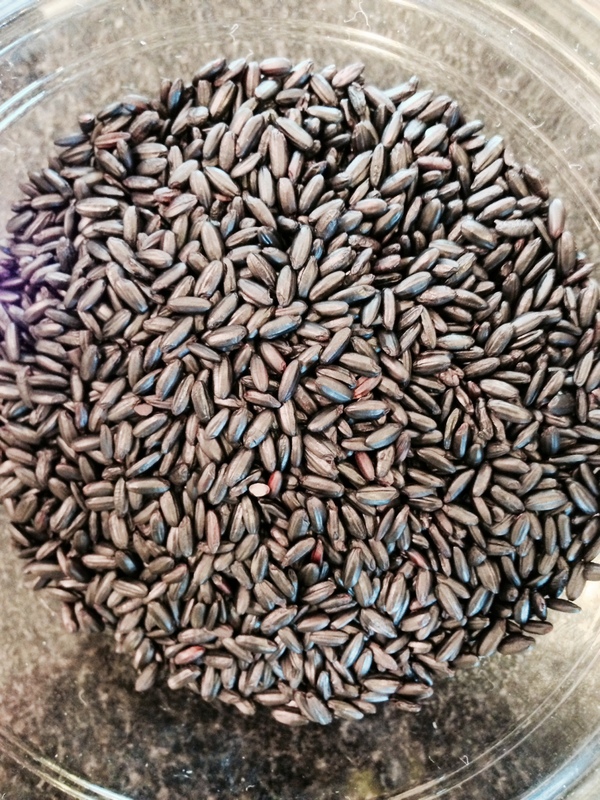 Black rice is the newest cuisine that I added to my weekly palate. On Sunday, I blogged about my first time cooking it. The texture and flavor are like that of brown rice and you cook it pretty much the same. I enjoyed the rice with kale and chicken breast; it was delicious. If you enjoy the soft fluffy texture of white rice and you want the same texture, the rice needs to cook longer and with more water. My family enjoys brown rice with the added flavor low sodium chicken broth, instead of water. 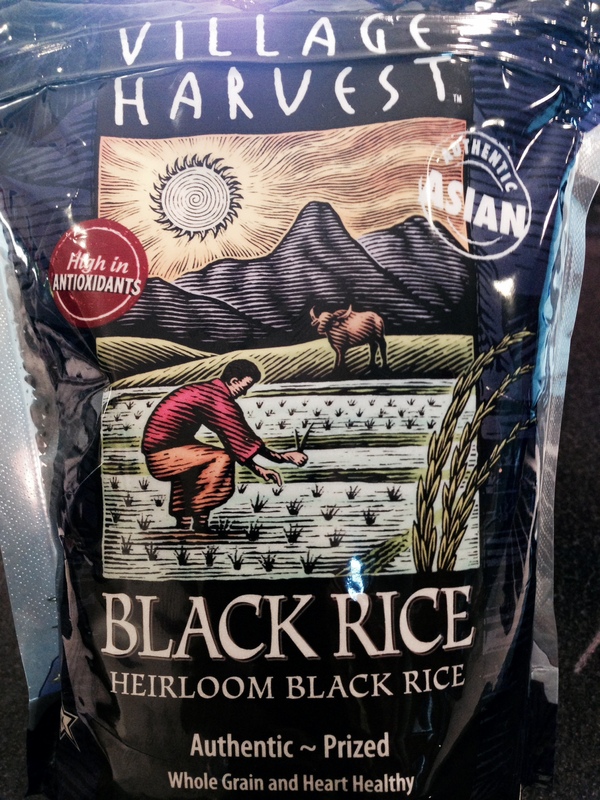 Because this was my first time cooking and eating black rice, I did not want to alter the original flavor, so I followed the package instructions and cooked it in water. The package did not call for oil or butter, but it made sense to add oil to the rice, so I added one tablespoon to two cups of rice. I should have added two. 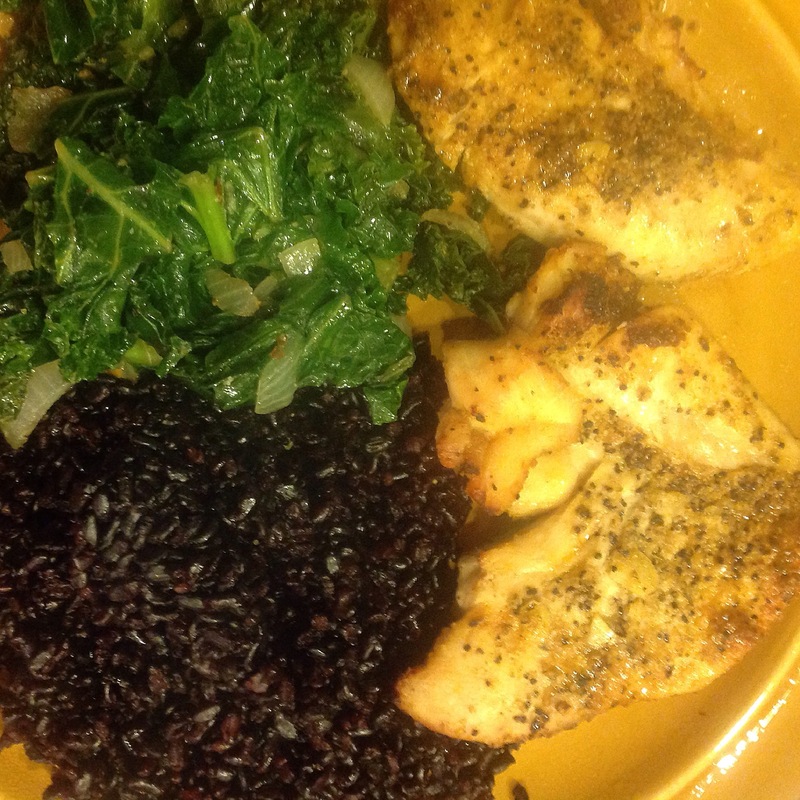 Tonight (four days later), I had enough leftover black rice from the week, so you know I was dying to cook? 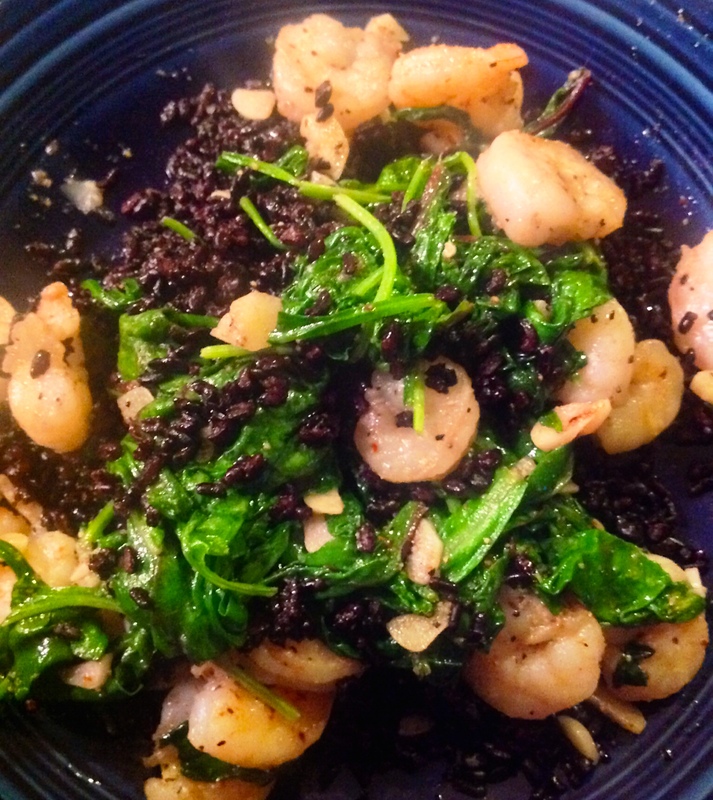 Black rice, sautéed garlic shrimp, and a baby kale medley! 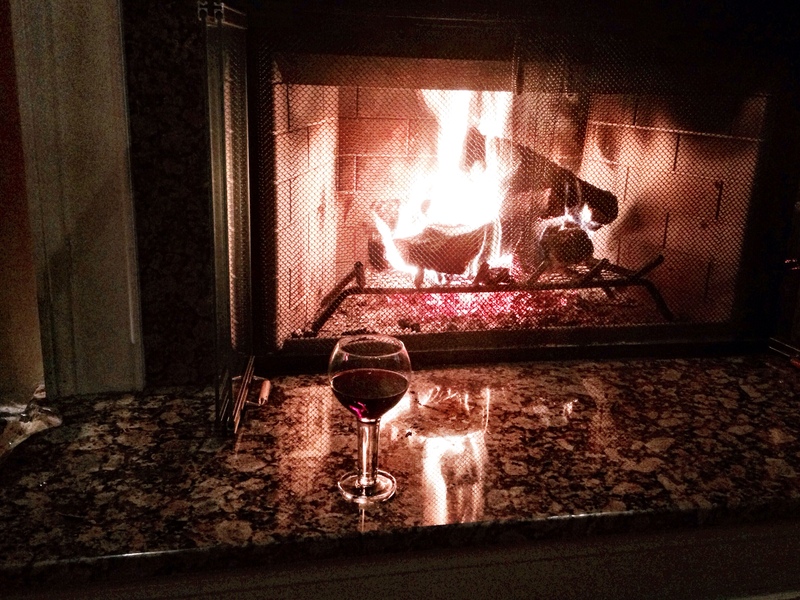 This entry was posted in Family Living, Healthy Eating, Healthy Living, Inspiration and tagged black rice, brown rice, cabernet, fireplace, fluffy texture, garlic shrimp, glass of wine, kale, lion, new food, sauteed shrimp, white rice. Bookmark the permalink.